Before we start discussing everything about baby-led weaning, let’s define what this is first. Baby led-weaning is an approach to introduce solid food to your kid when she or he turns five months old. It a nutshell, it’s all about letting your baby eat and explore new taste and texture by him or herself. How Does Baby-led Weaning Works? 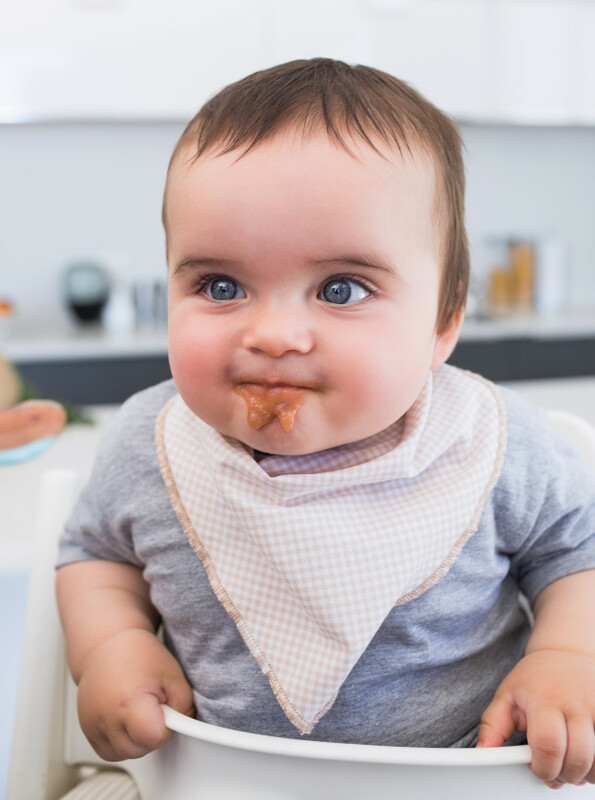 With baby-led weaning, your kid is the boss. You need to keep your hands off and wait for your little one to eat the food that is presented. Just a reminder, you should buy a high chair before practicing this eating technique. Prepare a towel to clean the mess in the chair and table. Through baby led weaning, your baby may develop good eating habits. Since your little one can experiment with a wide range of food, she or he won’t be picky growing. Your baby will learn how to practice her or his motor skills. Since he or she will grab and put food to the mouth, she will also have finesse hand-eye coordination. One of the great things about baby-led weaning is that you expose your child to different colors, shapes, and textures. Indeed, this eating habit can improve mental development as well. Try this technique too, moms!